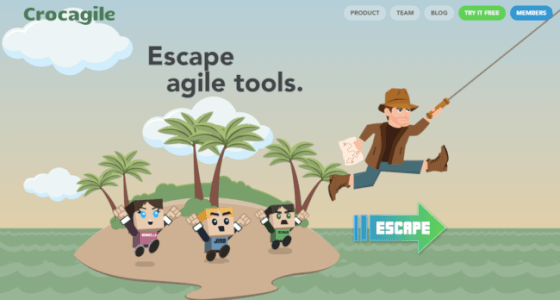 Are you working on some agile software development? If yes, then you must be aware of the Atlassian Jira. Jira comes out to be one of the best and a popular tool for project management for the software. You will find a minimum of 30 million customers all over the world who are using Jira and they actually like it a lot. With the help of this management tool, the agile teams can plan their methodology and build their plans according to it. Also, they can track the progress of their project and all the log related issues. Jira also helps in the early release of the project and that too with the best and perfectly estimated quality. With so many powerful features in hand, Jira has some disadvantages which make many of the customers to go for the alternatives for Jira. Some of the users have found out that at times the interface of the tool becomes clunky and also there are times when the functionalities of the tool become confusing. 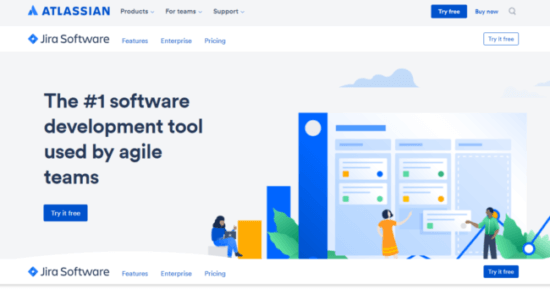 With the plan that is being available with Jira, there are many small businesses that are trying to struggle to come up in the industry faces a lot of problems. The reason is that the Jira plans come with the cost of around twelve thousand dollars for a team that is having a total of 500 members. Therefore, it becomes necessary for most of the people to go for the alternatives of the Jira. Tools like Jira that are available in the market are having low cost along with the interface that is more intuitive. Also, there are other features like provision of different types of reporting, facility of integration with any of the apps or other tools and variety of setup for boards. Hence, going with the alternative to Jira is a kind of smart decision that you can take. 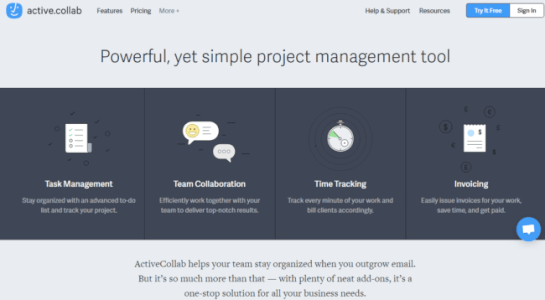 nTask is a powerful project management tool best suited for solopreneurs, small teams, and freelancers. Coming with a user-friendly interface, it allows users to create, organize and execute tasks with minimum confusion. The elaborate features of task management facilitate users to seamlessly store and process all kinds of task related activities. If you need something powerful than Workzone is one of the best tool that you can try. It’s simple yet powerful solution for teams. With the help of Workzone you can create an individual to-do list, set task dependencies, get reports for each project, individual workspace for every team and more. Companies like Reuters, Adidas, Tufts and more are using this tool. This tool is for the teams who want to deliver more consistently and frequently. With the help of this jira alternative you can build healthy balance between your development and testing team. This tool is designed to work on agile methodologies and can’t accommodate other methodologies. Features like file sharing, notifications, mentions, tasks, labels, story linking and more. If sticky notes are not working for you for managing your agile projects then VersioOne is the one of the best Jira competitor present in the market. A bit of learning curve is required to use advanced features of this software. It also supports methodologies like Kanban, Enterprise Scrum, DAD, LeSS or Hybrid. Integrates with JIRA, Visual Studio, Bugzilla, GIT and more. This tool can be used for Scrum and Kanban approach. This tool can help you in setting tasks dependencies, manage visual timelines, and project data to improve collaboration and planning. It may take some to time for you to use advance features of this tool. 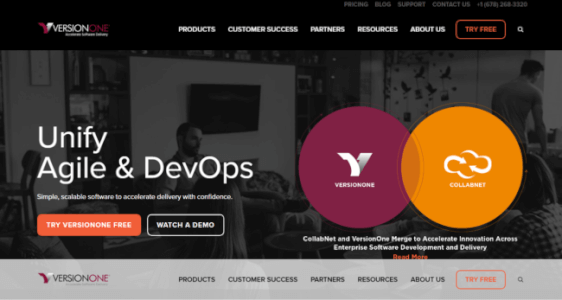 Integrates with Salesforce, Zendesk, Jenkins, GitHub, ServiceNow and more. Companies like Vodafone, Vaio, NHS and Kone are using this JIRA alternative. This tool has very clean layout and intuitive interface and requires very less learning curve. This tool is loaded with WYSIYWG text editor, file sharing, schedule sprints and view and print reports. It is an open source software which is used as issue tracking software for development projects. It is the one the best Jira replacement that companies are using these days for bug tracking. This software can be used for tracking bugs, tasks, raising tickets and more. 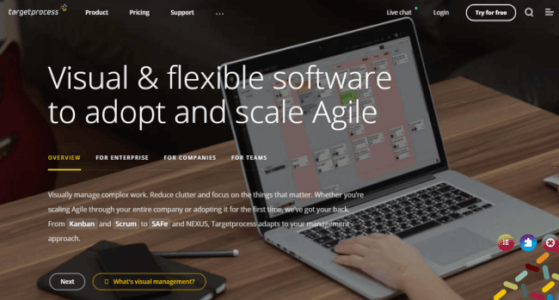 Companies like Agile 42, assembla.com, Digital Design Corporation are using this software. It is the best and easy to use project management tool used for bug tracking, project management, time tracking, task management, collaboration and more. As we have mentioned that this tool is very easy to use and very less learning curve is required. 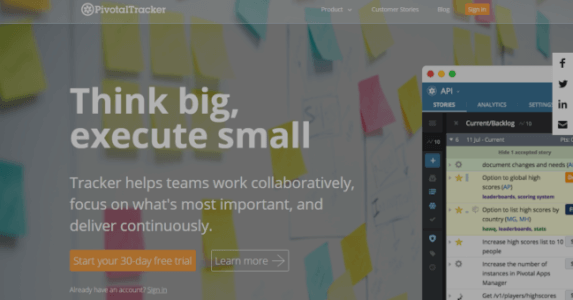 Slack, Harvard, Adobe and more are using this tool. This tool is designed for software developers for customer support and issue tracking. This tool can help you to plan, code and test. This tool is loaded with features like workflow management, reporting, release builds and more. It is an open-source jira alternative. It is made using ruby on rails and takes bit time during installation. 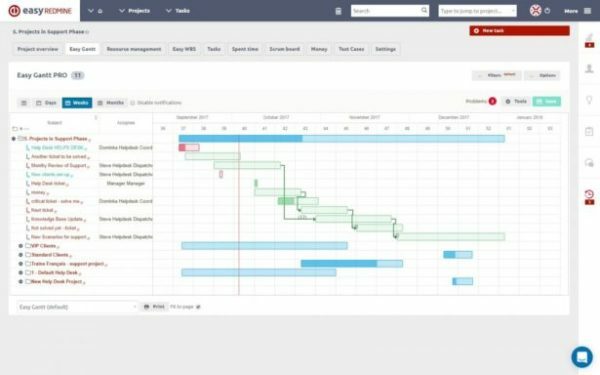 It has Gantt charts, calendar, wiki-like interface, multiple languages, allows tracking of multiple projects, tracking issues and more. Companies like Puppet Labs, Metasploit, iVPN are using this software. 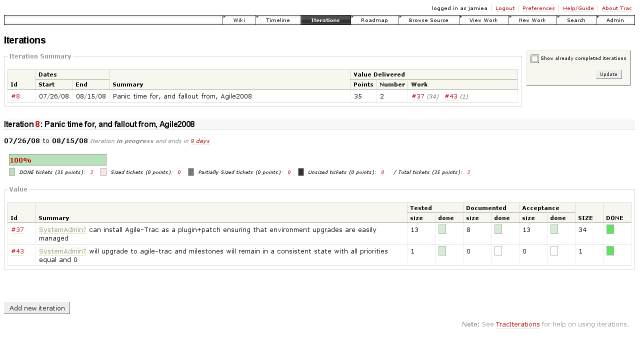 Bugzilla is another very popular open source issue tracking tool. It was originally created by Mozilla foundation to track bugs. Bugzilla is loaded with reporting tool and is capable of generating charts as well. You can also create workflows of bugs in Bugzilla. Mantis is another very useful tool in our list of free open source alternatives for Jira. Mantis has many features that are available in other tools. It also integrates with many tools and is available in many languages. If you are using any other alternative to JIRA, please let us know in comment section.